The HyperX Cloud 2 headset is designed to give impeccable comfort, crystal clear sound, and let you be fully immersed in your game for a stellar experience. In this series is the HyperX Cloud 2, which comes with virtual 7.1 surround sound, providing you with the best in audio precision, comfort from interchangeable leatherette and velour ear pads, as well as an advanced USB audio control box with a built-in sound card that amplifies your audio, and your voice. This piece of engineering is definitely one of the best 360º sound microphones that you can buy. One of its salient features, however, is its mic, which is detachable, cancels out any noise, and ensures your voice is loud and clear enough to be heard, always. In order to keep you on top of your game, here’s what you can do when your HyperX Cloud 2 mic is not working. Ensure all your connections are rightly plugged in, including the control box and/or extension cable connections. For the microphone, ensure it is plugged in all the way and not hanging loosely. It should fit into the headset. This could be one of the reasons your HyperX Cloud 2 microphone is not working. Check your audio connections to verify that they are working, by using an alternate mic or speakers. 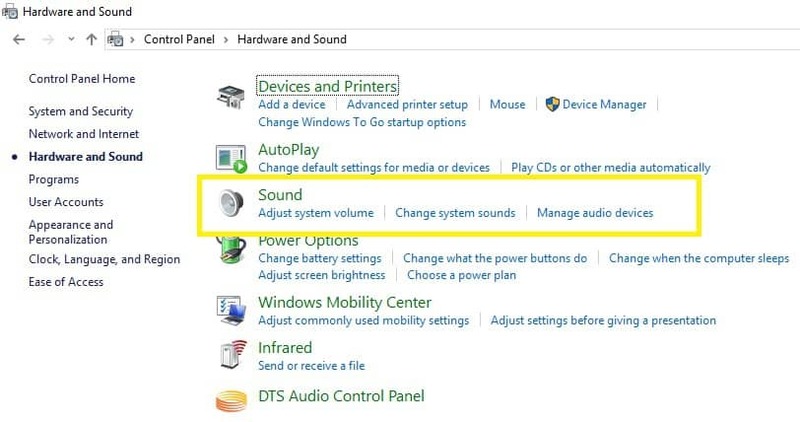 For more information on how to fix audio issues, check out this troubleshooting guide. From your audio settings, enable the speakers and mic, making sure they are not muted or the volumes are not too low, or turned down altogether. 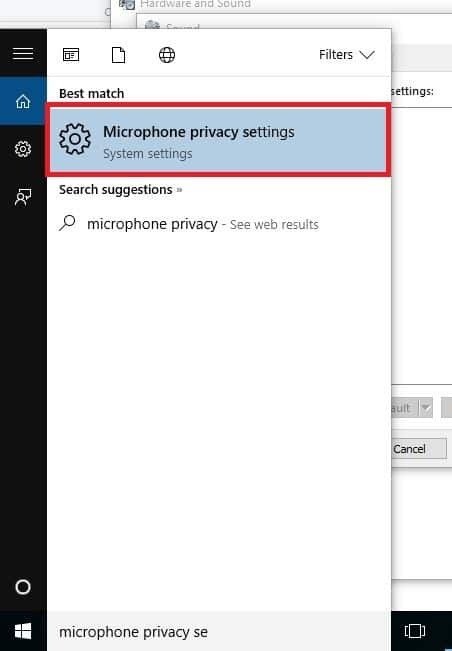 Most times the mic is disabled, or muted. 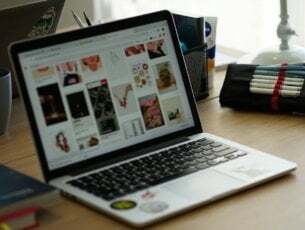 If you have any audio software, especially that of your audio adapter, or you have third party software, disable these and enable the default audio controls for your operating system. 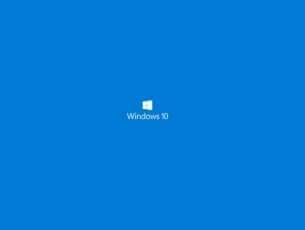 Note: If you’re using the control box, you may not be able to adjust the mic volume on Windows OS – you can only adjust from the control box. If the volume on the mic still doesn’t adjust from the control box, get in touch with the manufacturer (see solution 7). 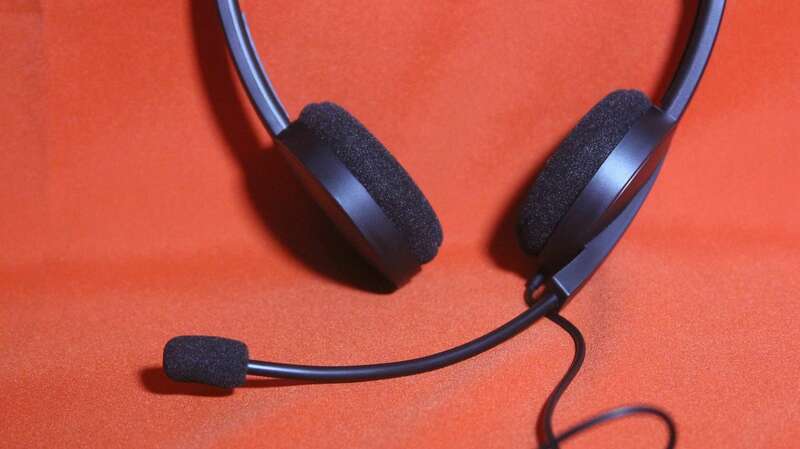 Test whether the microphone is working using test calls like on Skype, or Mumble. Volume may not just be low or turned off on your audio settings, but also your control box. If you are using the control box, ensure you turn up the volume on it as well. However, you need to know that this volume setting is meant for the headphones alone. Also check whether the mute switch on your control box is not on mute. Sometimes the issue may not be on your audio or control box settings, but in the game or app you use instead. 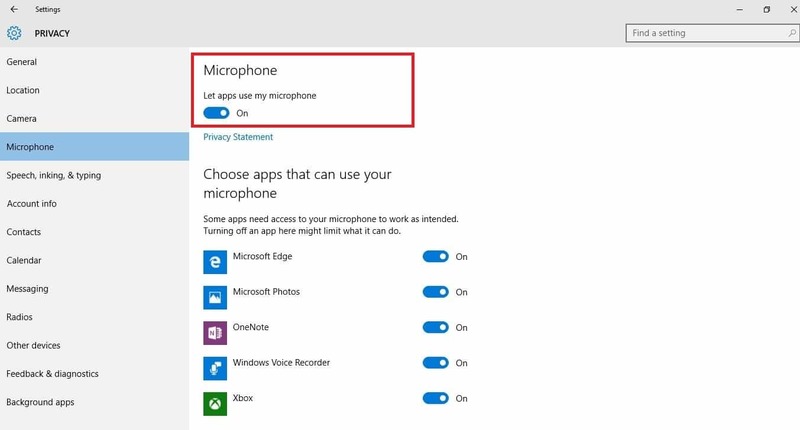 Check the audio settings in the game, or in the app, then confirm whether this will work for your mic. If any of the above solutions do not work, contact Kingston technical support for further assistance.